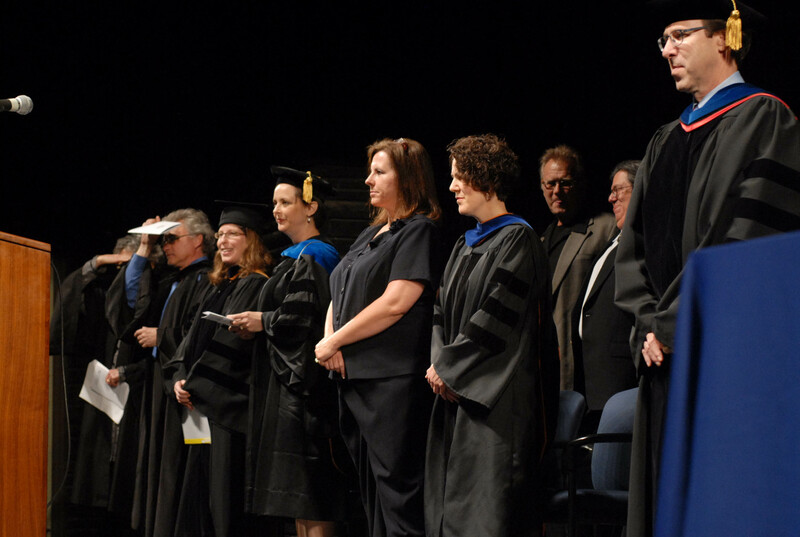 The School of the Arts will host it's annual Convocation Recognition Ceremony on May 17, 2019 at 6:30 p.m. in the Crafton-Preyer Theatre, Murphy Hall. Please RSVP to this event to coordinate enough stage seating for faculty. We ask you to arrive prior to 6:15 in order to assemble the processional line and start promptly at 6:30. If you are a member of the faculty who will be hooding a graduate student, please see the hooding instructions. Contact handers@ku.edu if you have any questions.